When I started out in photography, I very seldom used a tripod for my landscape photos. I felt like a tripod was too much work - both in terms of carrying it and setting it up. I also felt like a tripod slowed me down. I wanted to be able to raise my camera to my eye so I was sure I didn't miss the shot. 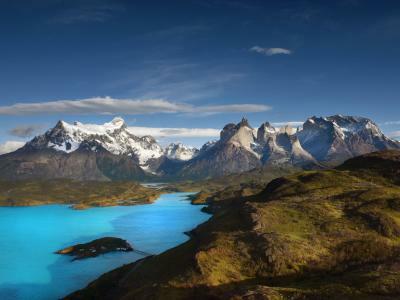 But as the years have gone on, I've used a tripod for landscapes more and more. There's a lot of reasons for that, chief among them that I learned that slowing down a little bit helps me take better photos, and I don't miss all that many moments when I'm setting up my tripod, anyway. So, if you're in the market for a landscape photography tripod, let me give you a few tips on what to look for! As I noted earlier, one of my complaints about tripods back in the day is that they all seemed bulky and heavy. When you're spending a few hours wandering around outside, the last thing you want is to carry a big, heavy tripod around. 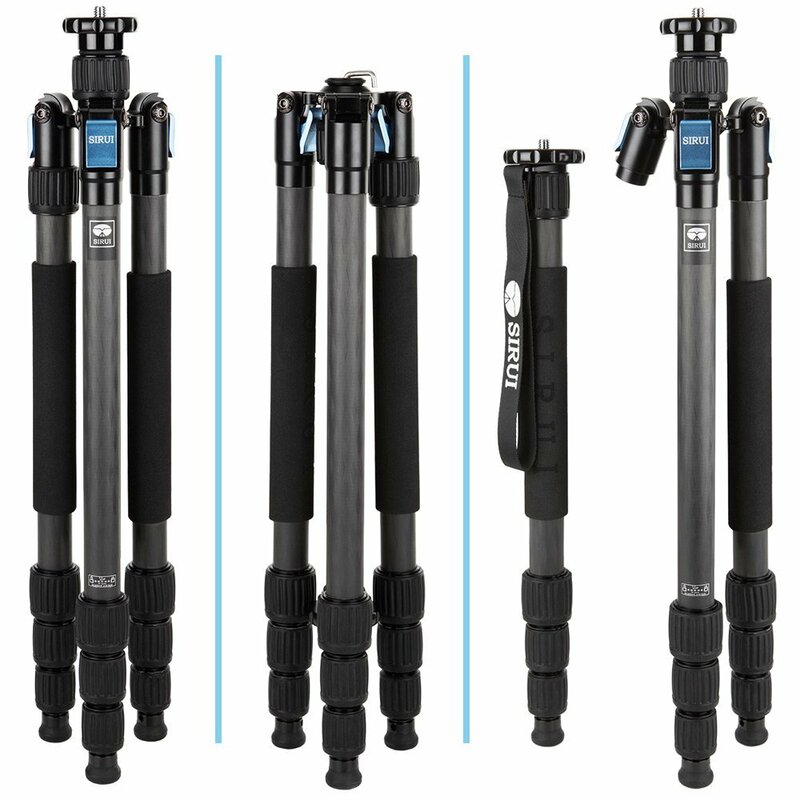 Today, manufacturers are making strong, sturdy tripods but doing so without packing on the pounds. 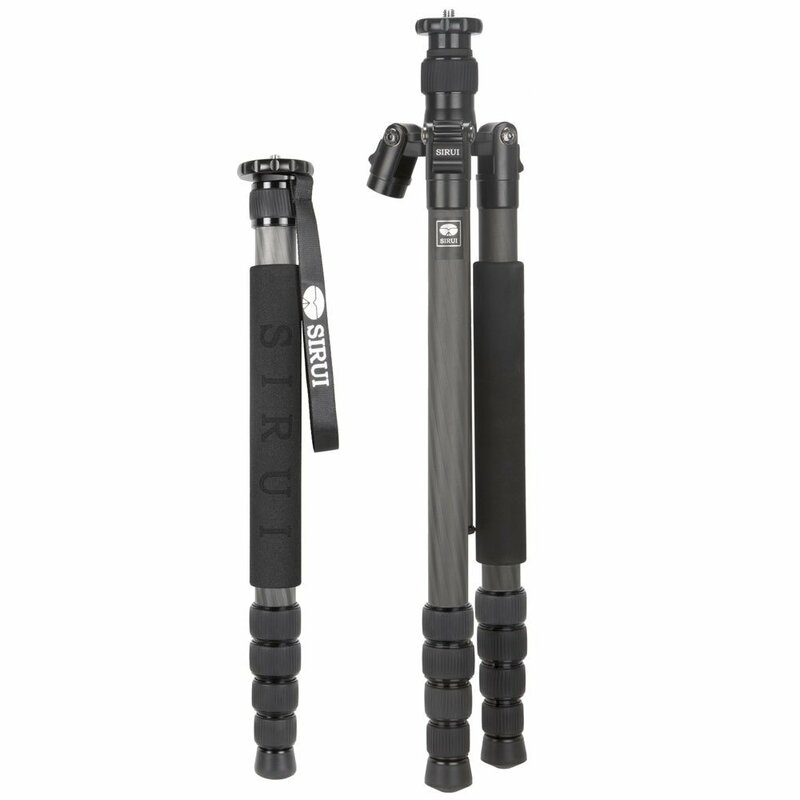 Take the Sirui T-1205x tripod shown above as a perfect example. 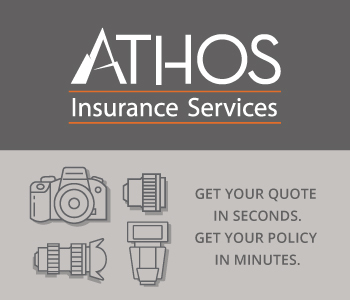 At just two pounds, you'll hardly notice it's in your camera bag. But don't let its tiny weight fool you - this is a serious tripod. With 8-layer carbon fiber legs, it'll give your camera a strong base to get the sharpest photos. Each leg has an automatic leg angle lock for quick setup too (more on that in a minute). It's also got a maximum height of over 44 inches but folds down to just 13.8-inches for easy carrying. Those are features you'll appreciate when you're hiking back to the car after a long day photographing landscapes! If you're like me, you've had a tripod along the way that was tough to set up quickly. 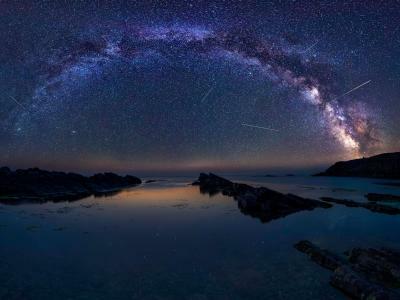 You certainly don't want to miss a ton of shots because you have a difficult tripod, so choosing one that's got a quick setup process is an important step. 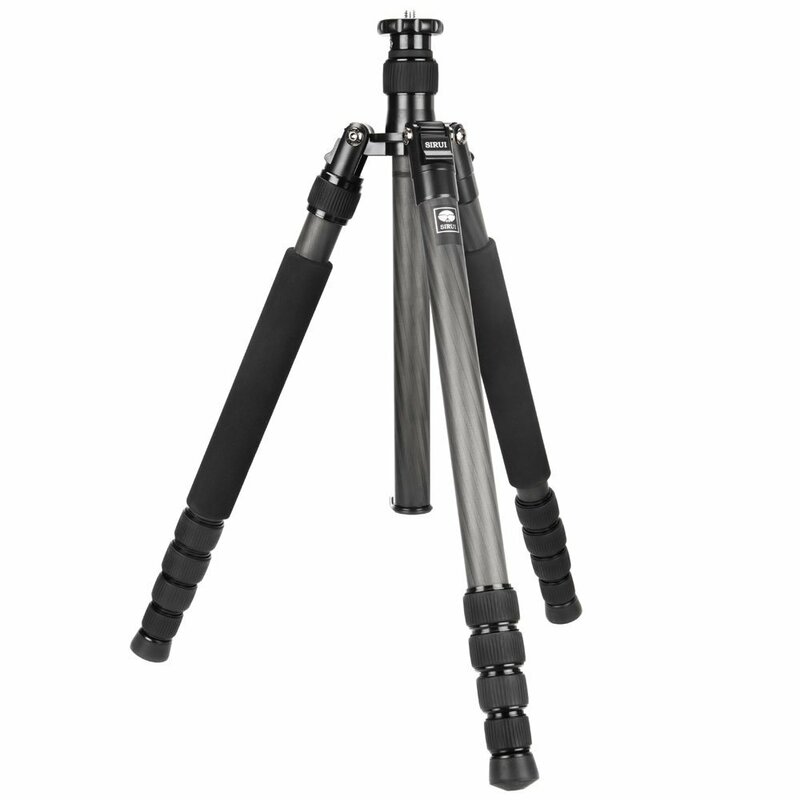 In looking at tripods, be sure that the legs are easy to extend and lock. 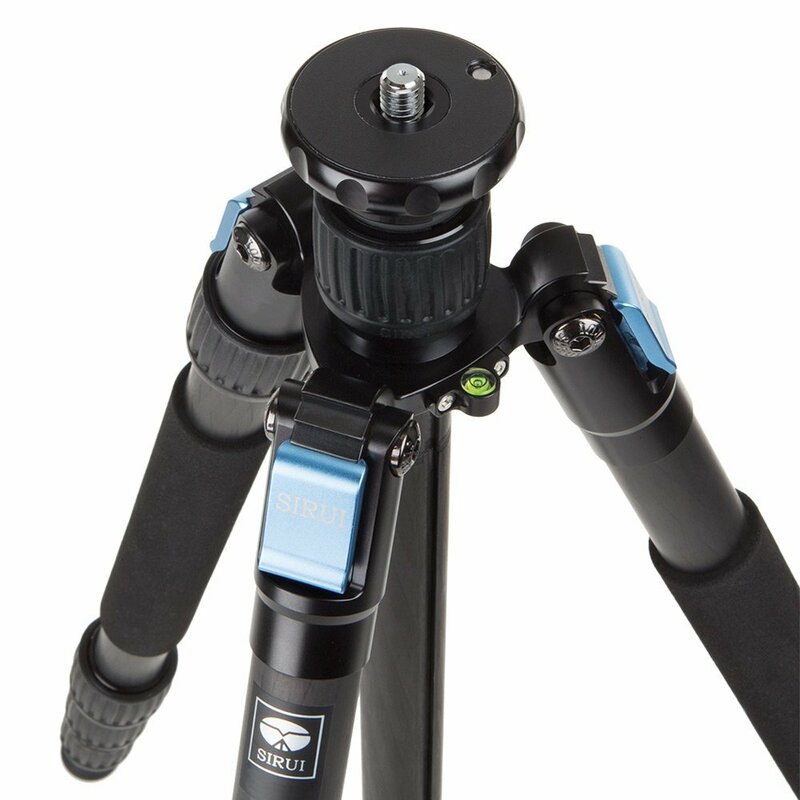 For example, the Sirui N-1205x tripod has automatic leg angle locking mechanisms on each leg. That means you can adjust the tripod very quickly to varying degrees of terrain. 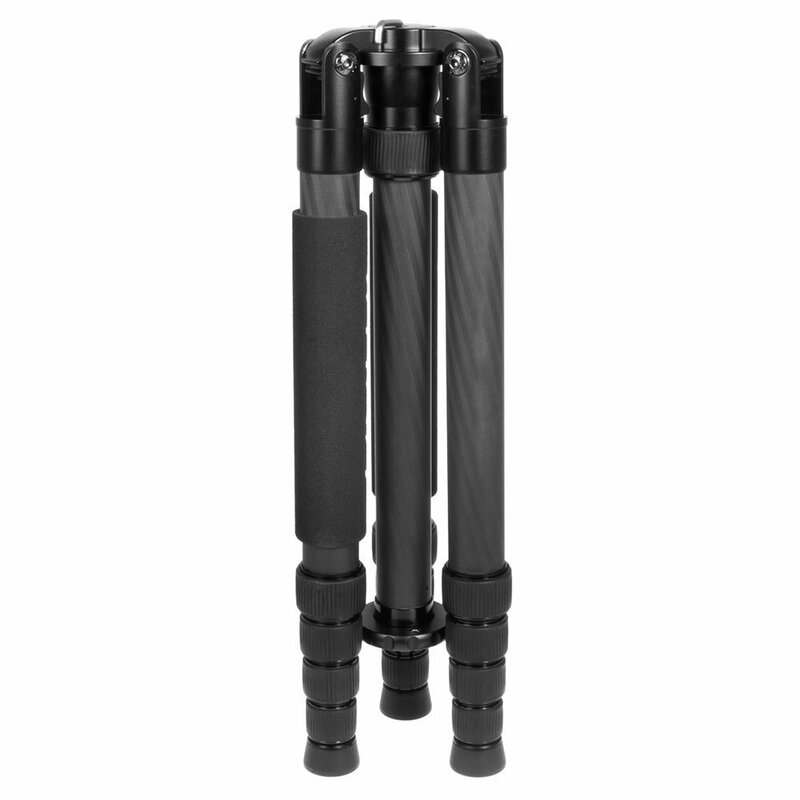 Even better, the legs have silicon twist leg locks, so you can extend each section of each leg and lock it in place easily with one hand. One of the legs even detaches to work as a monopod. And with just a 3mm difference in the diameter between each leg section, even with each section extended, this tripod is still highly stable. 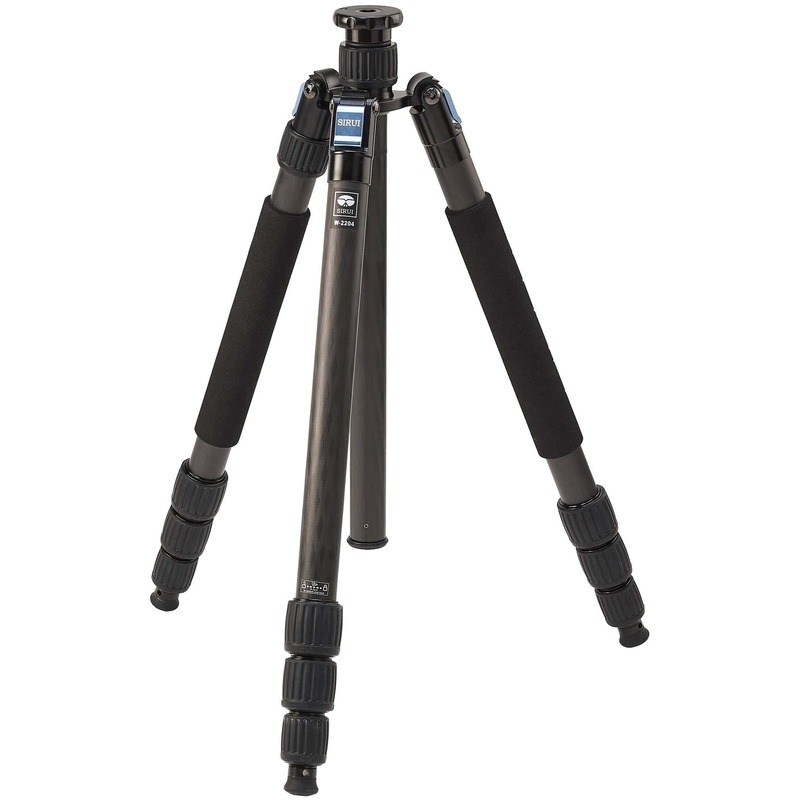 With an integrated center column hook, this tripod gives you the ultimate in stability. Just hang your camera bag or another heavy object from the hook to act as ballast when the wind comes up. 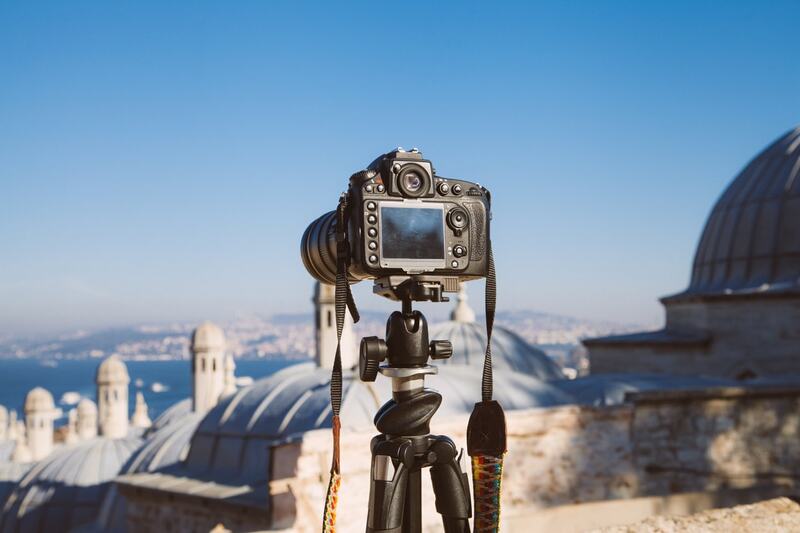 When it comes to getting your tripod setup and giving your camera a stable base, these features are tough to beat. 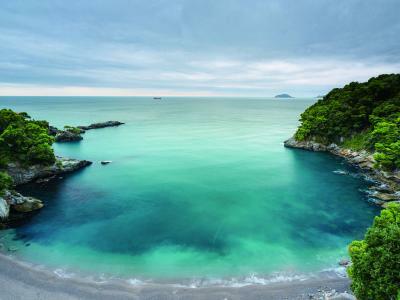 Now, not all of us will be taking photos near the sand and surf or in torrential downpours. That being said, getting a tripod that's built to deal with the elements is a good idea for many landscape photographers. Part of the issue is durability - you don't want to worry if your tripod will rust and fall apart because it's exposed to sand, dirt, rain, snow, and the like. Another part of the issue is having a tripod that's easy to maneuver when the temperature drops or soars. Looking at the tripod above - the Sirui W-2204 - you see a tripod that's purpose-built for getting down and dirty in landscape photography. This rig is waterproof, which means that you can set it up in the surf at the beach, in a puddle on your street, or on the shores of your favorite lake without concern that water will enter the leg tubes. Because the tubes are sealed, you don't have to worry about sand, dirt, and grime getting into them, either. When the terrain gets a little slippery, you can remove the tripod's rubber feet and replace them with metal spikes to give the tripod more stability. That'll come in handy in the winter months when the ground is frozen! 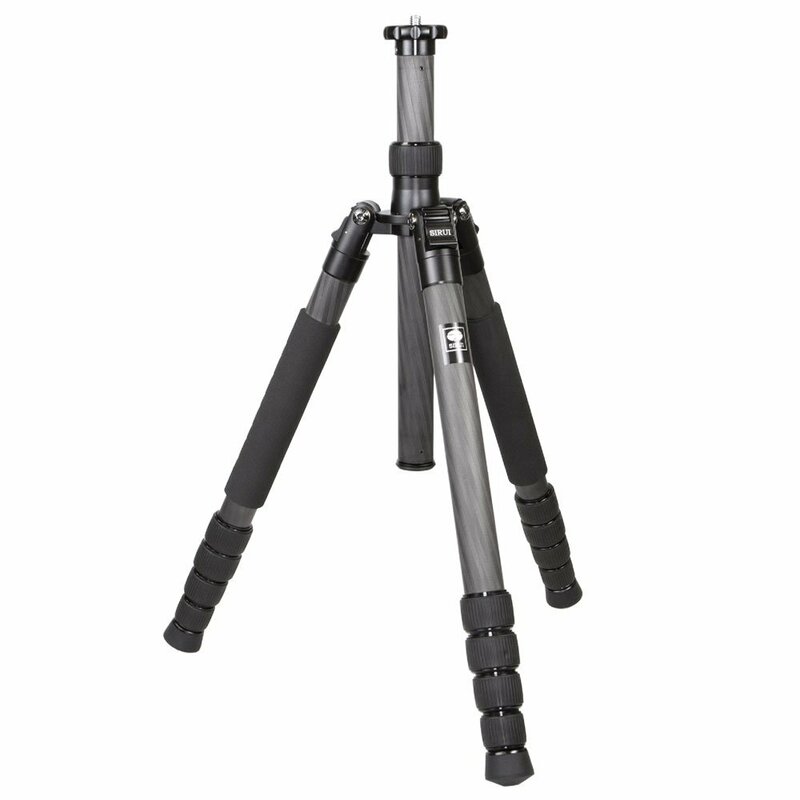 Speaking of working in the cold, notice how this tripod has soft, padded grips on two legs. That means you have something that isn't quite so cold to grab onto when you need to position the tripod. The same goes for hot days when you'd rather touch foam than carbon fiber. In other words, the Sirui W-2204 has plenty of features that make it an all-weather solution for getting tack-sharp landscape photos. 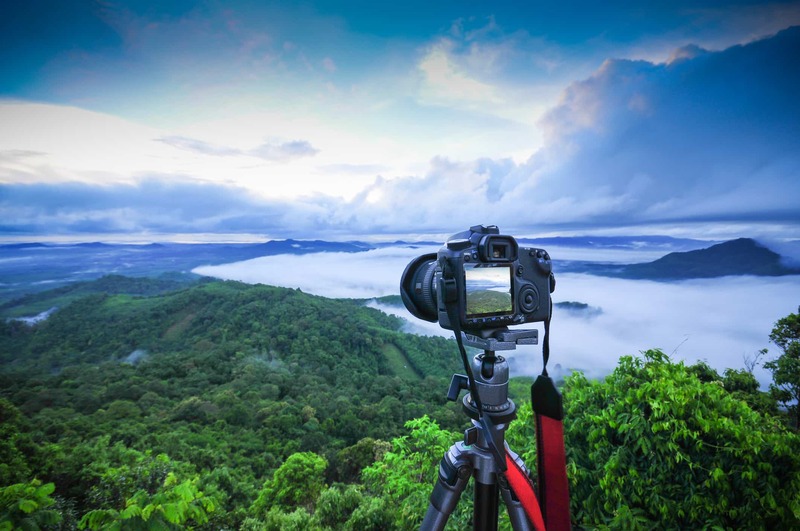 There are other factors at play when selecting an ideal landscape photography tripod. One of them is certainly budget, as not everyone can afford to drop several hundred dollars on a tripod. Another thing to consider is how much weight the tripod can hold. Smaller tripods might do well with a mirrorless camera and a kit lens, but struggle to adequately support a large DSLR with a telephoto lens attached. 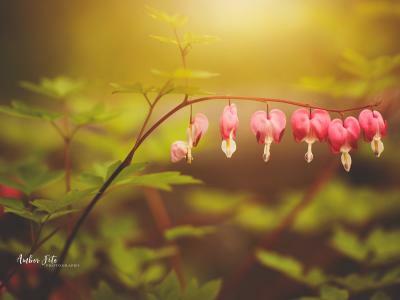 At the end of the day, keep these factors and those outlined above in mind when looking for a tripod, and you should find something to suit your needs.